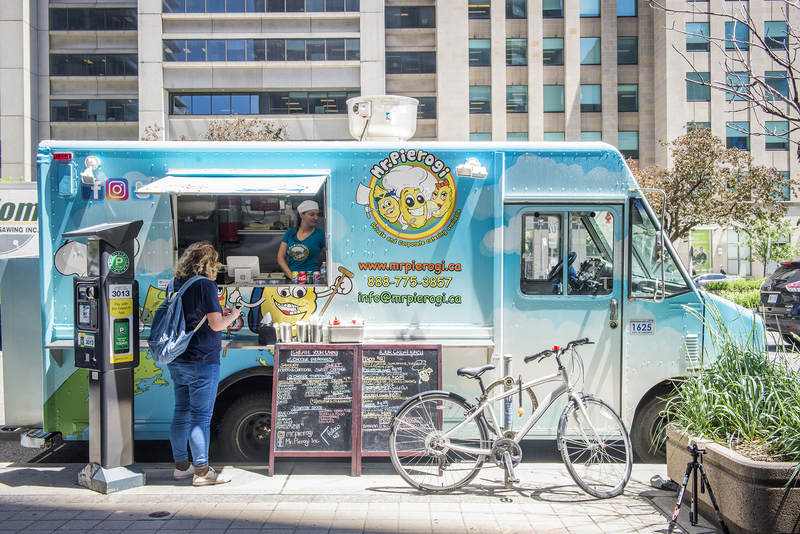 Mr. Pierogi is a Toronto based food truck serving up an eclectic menu of pierogies. On the menu you’ll find offerings of classic pierogies, cheeseburger pierogies, chicken club pierogies and even a bunch of dessert pierogies. They also have the option to build you own where you can select from 20 different toppings.